EURUSD new support and resistance levels are created for this pair. 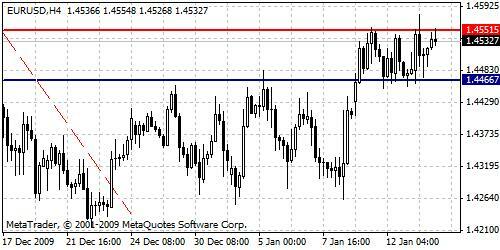 Narrow trading range is extended between 1.4551 and 1.4466 barriers. While candles remain in this neutral area, bulls and bears movements are limited. Further bouncing is expected.